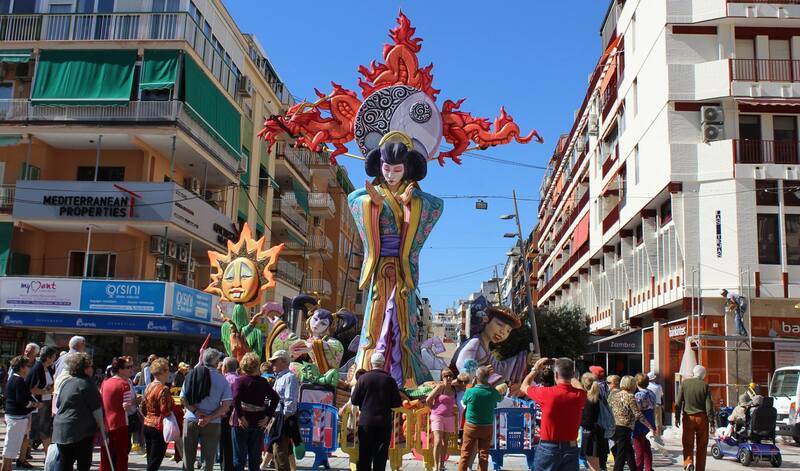 The Fallas is a traditional celebration held in commemoration of San José (Saint Joseph) in the Valencian Community. 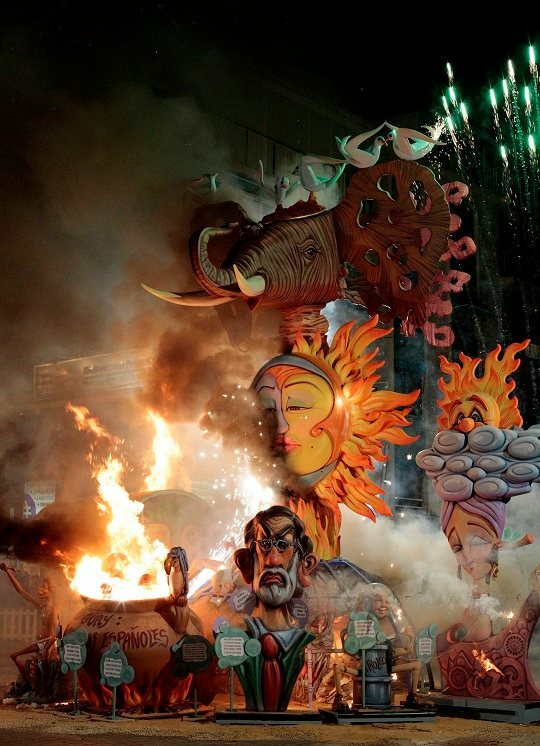 The word Fallas (or Falles in Valenciano) can refer either to the celebrations themselves or to the giant, colourful papier-mâché effigies which are eventually burnt on the final night of the celebrations. 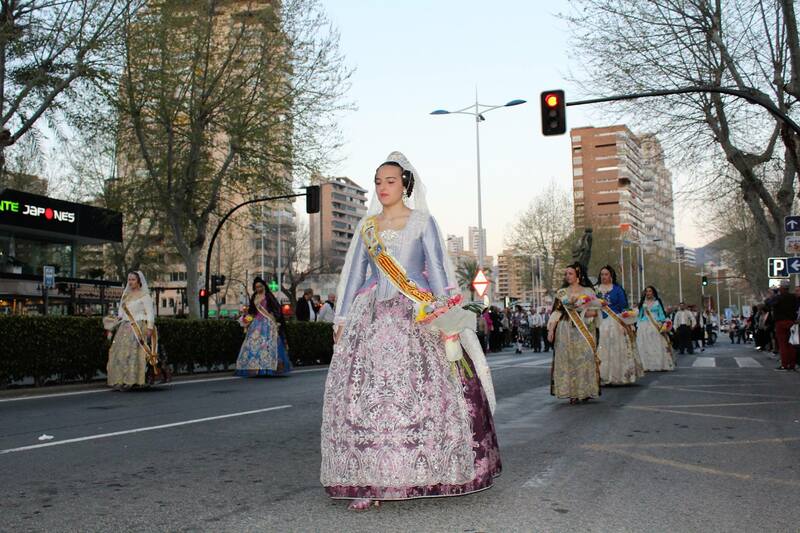 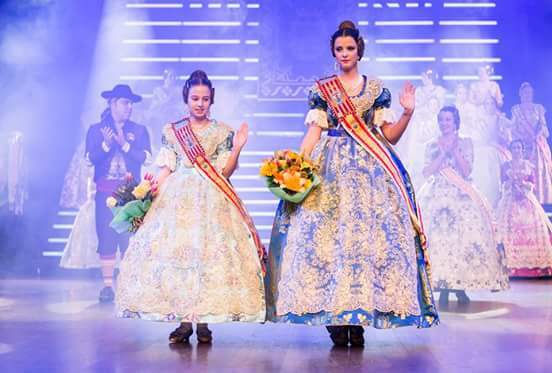 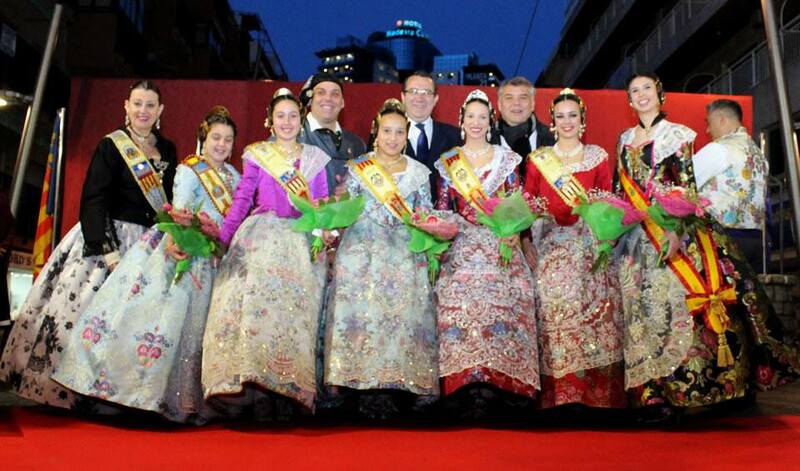 During the Fallas, you’ll see many people wearing the traditional dress of regional, historic costumes. 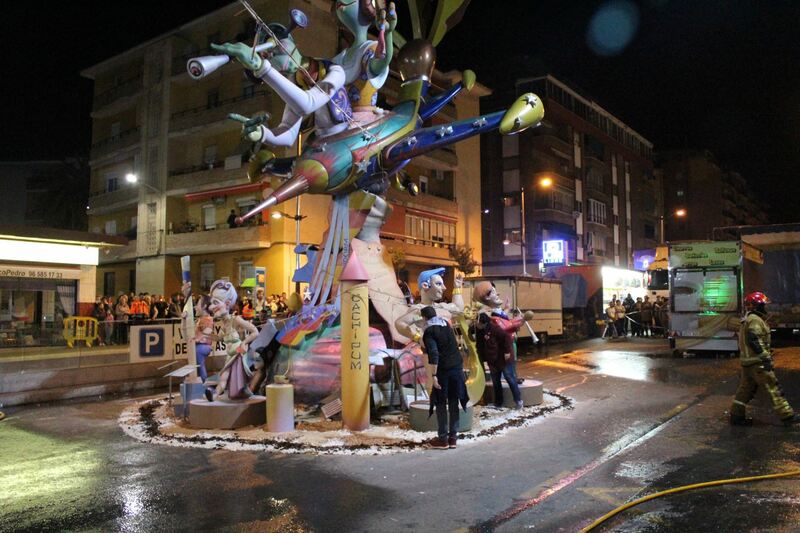 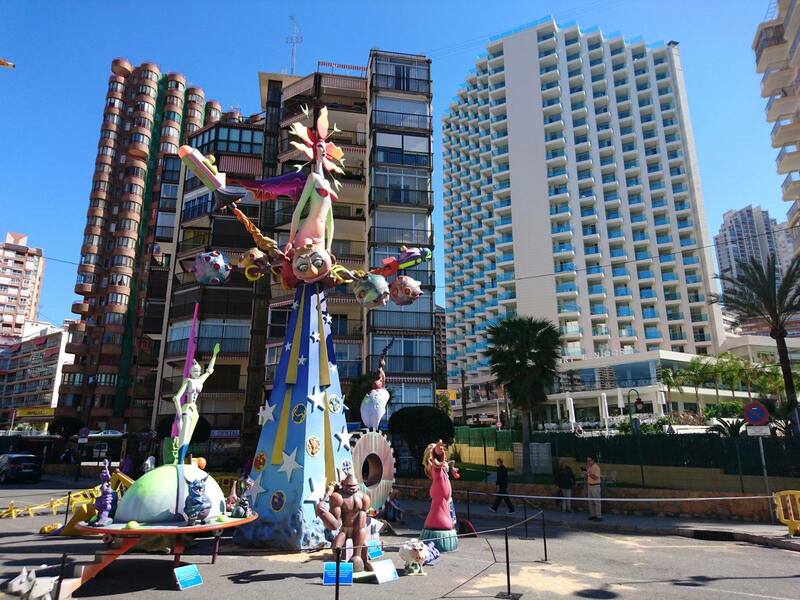 Each neighbourhood has its own “Casal Faller” which is a group that gets together throughout the year to hold fundraising parties and to build their giant effigy for the final celebrations. 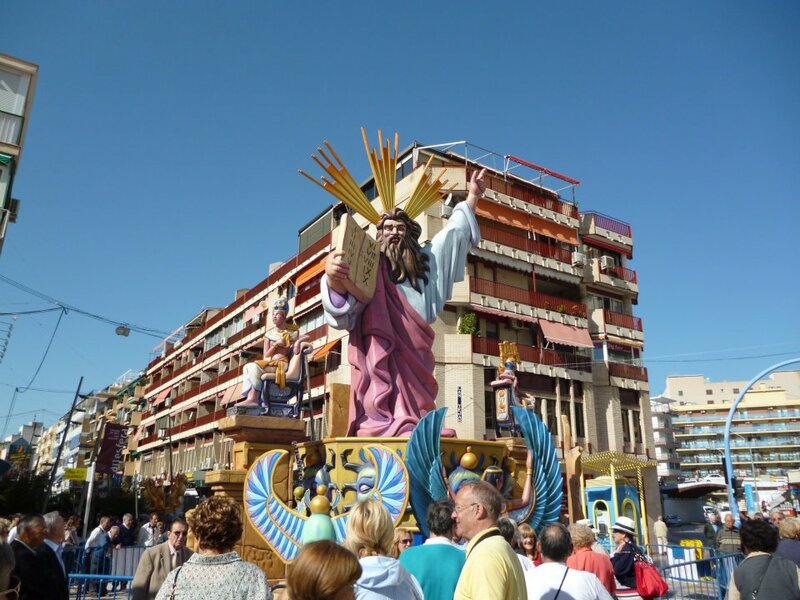 Benidorm has three of these commissions; two in the Old Town and one in the Rincón de Loix. 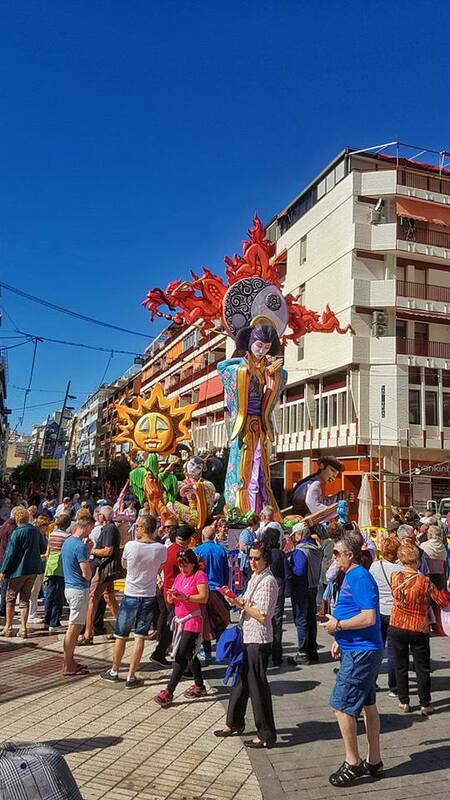 The celebrations take place between 15th and 19th March every year, with nightly street parties, fire bangers, live music, bands, colourful parades and much more.